you can use to save, enhance and sustain your marriage. Focusing on what makes successful marriages work, this book reveals the essence of four decades of interviews with happily married couples throughout the world. The findings demonstrate that no love survives without doing the simple things. The stories and advice included show couples how to do the simple things necessary for a happy marriage. Written by a popular and very active couple known as "America’s #1 Love and Marriage Experts," Dr. Charles and Dr. Elizabeth Schmitz help audiences around the world answer questions about love, marriage and relationships. They are frequent guests on radio and television, and in the print media. 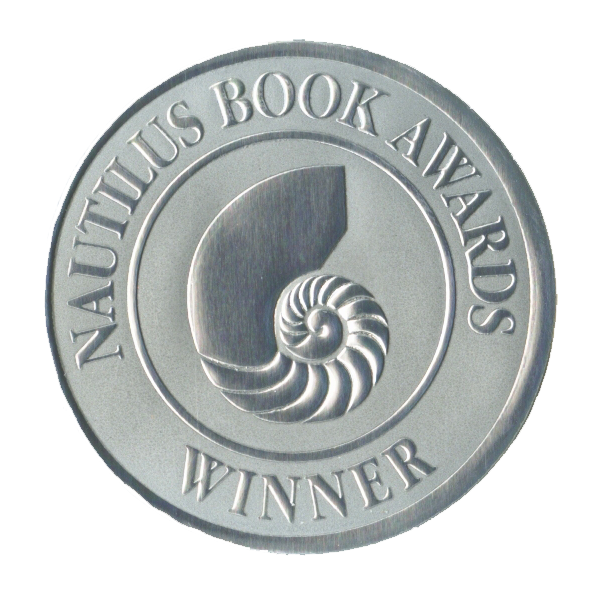 Their upbeat, positive approach to living happily ever after has been well received by their vast worldwide readership. 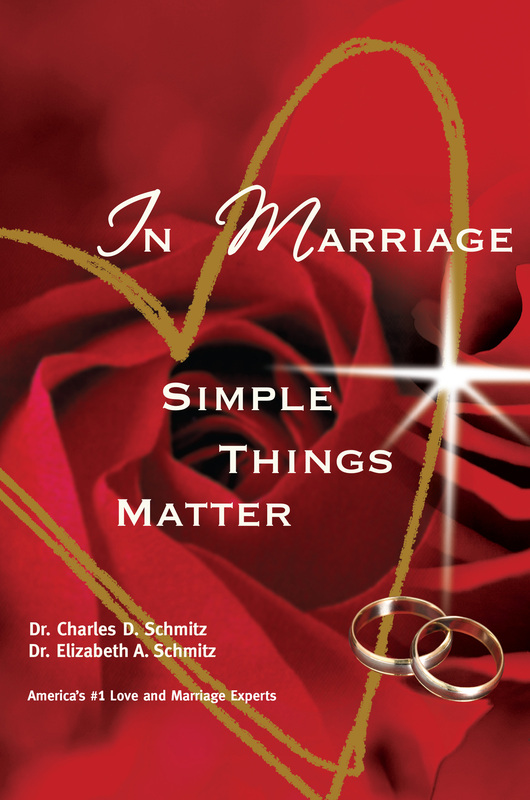 With more than 37 years of research on successful marriage throughout the world and their own 52-year marriage, Dr. Charles and Dr. Elizabeth Schmitz know what makes marriage work.